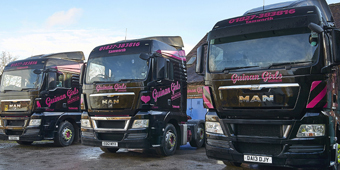 The core services of Guinan Girls Logistics is General Haulage and Traction services throughout the United Kingdom, operating out of our depot, located at the heart of the UK’s transport network in Tamworth, Staffordshire. We have built our business up due to our professionalism and, more importantly, our flexibility and the fact we genuinely work 24/7 throughout the year. We have built our business carefully, to provide our customers with reliable and efficient deliveries throughout the UK. We have drivers starting at all times of the day and night on a rolling basis. Our extensive fleet of modern vehicles allows us to provide various options for the reliable and safe transportation of our customer’s goods. We collect and deliver using our own fleet of vehicles, our team of experienced planners schedule our customer’s deliveries so that we are cost effective and also benefiting the environment. 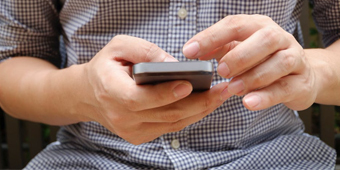 We are very much hands-on and work very hard to maintain our customer service levels. We also support our local community at every opportunity. We provide driver training to ensure fuel efficient driving and one of our Directors is SAFED trained; helping us monitor our vehicles and providing additional support when required.